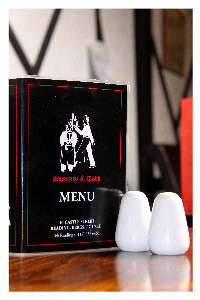 Sweeney and Todd is a long established restaurant and popular food shop in the centre of Reading. Famous for our Sweeney's Pies Sweeney's also offers a host of great food, in a relaxing, warm and welcoming setting in the centre of Reading. 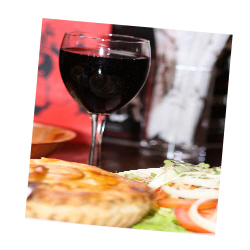 At Sweeney's we understand that you don't last in the food business without providing quality food, fresh food and good wine and beers in the restaurant business at reasonable prices. After 30 years of serving the people of Reading and a host of visitors from all over the world you can't go wrong with a Sweeney's Pie. The shop at the front of Sweeney's, offers our famous pies, tasty pasties, superb cold meats, scotch eggs and more to take away. Eat in or take away amazing pies and food from the team at Sweeney's.